Not only are Whale Sharks the largest fish on the planet they are residents of Koh Tao and are seen from time to time! 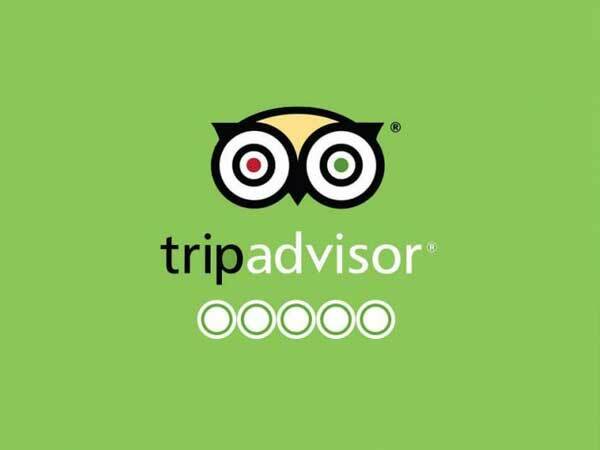 Already certified and interested in fun diving? Cross your fingers for an encounter with these gentle giants! Come Fun Diving with Us! The Roctopus Dive team is a young, friendly and energetic collection of dive instructors from throughout the world. Handpicked because of their passion for the underwater world and first class knowledge and experience teaching people how to dive. 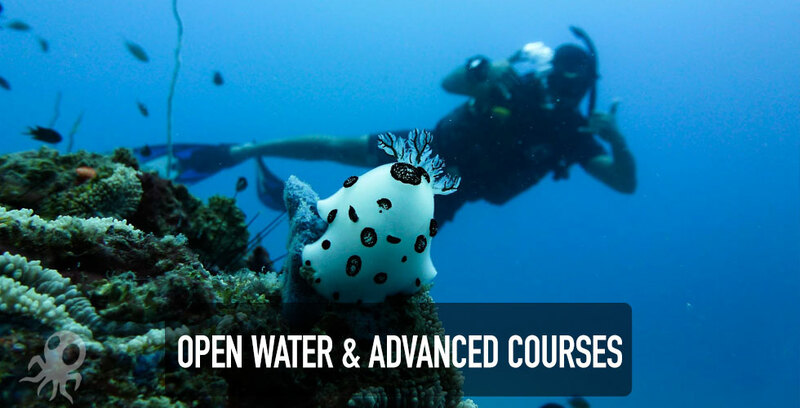 Ready to become an Open Water Certified Diver? Koh Tao offers some of the best diving in the Gulf of Thailand. This, coupled with the crystal clear, calm waters and 365 days of diving every year, make it the worlds best place to learn how to dive and get Open Water Certified. Roctopus HQ is situated right in the heart of the action, in the middle of Sairee beach. Just a short walk from all the shops, restaurants, and bars. Koh Tao Diving offers some of the best diving in the Gulf of Thailand. This, coupled with the crystal clear, calm waters and 365 days of diving every year, make it the worlds best place to learn how to dive and get Open Water certified. Once you are certified, we also offer great deals for continuing your development with an Advanced course, Fun Dives and Specialty dive adventures. We promise small group sizes (max 4) for increased personal instruction, safety, and enjoyment. A more personal touch with a maximum of 4 divers to an Instructor. 1st class teaching facilities and Aqualung equipment. 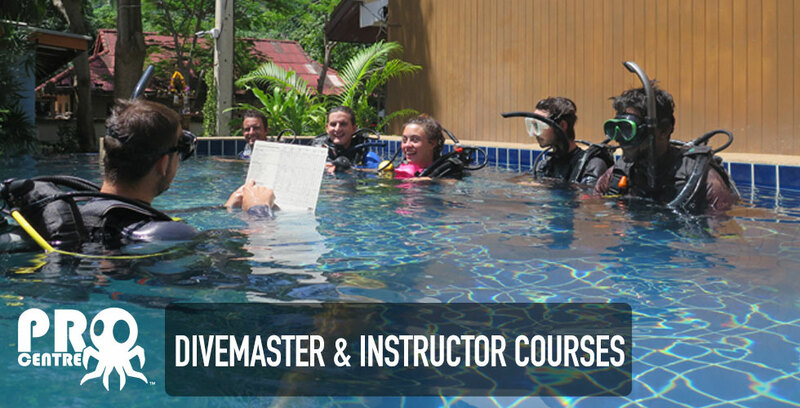 The best instructors and dive professionals in the business. The Roctopus Family Vibe, everyone is welcome just bring a smile! The Roctopus Dive team in Koh Tao is a young, friendly and energetic collection of dive instructors from throughout the world. Handpicked because of their passion for the underwater world and first class knowledge and experience teaching people how to dive. We can offer customized courses for couples, groups, and families, by arranging a diving package to suit your needs. Come join the sub culture with Roctopus Dive today…..
We can offer customized courses for couples, groups and families, by arranging a diving package to suit your needs.